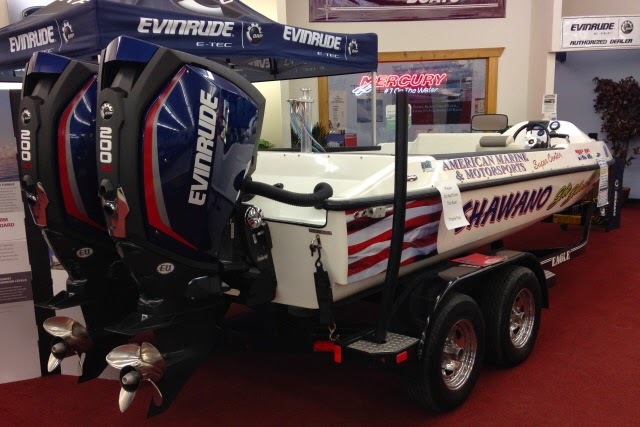 It didn't take long for a few ski clubs to decide to go with the latest and greatest of the new Evinrude outboard motors on their Dyna-Ski Boats. 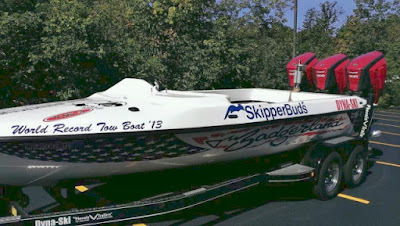 Keep in mind many ski teams repower their boats every year or two. 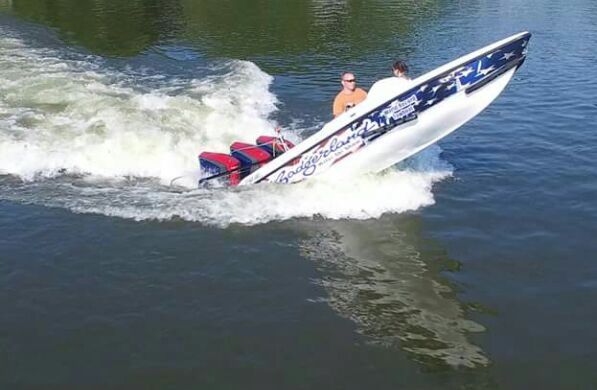 We are building a pair of Dyna-Ski Triples for G2 motors. 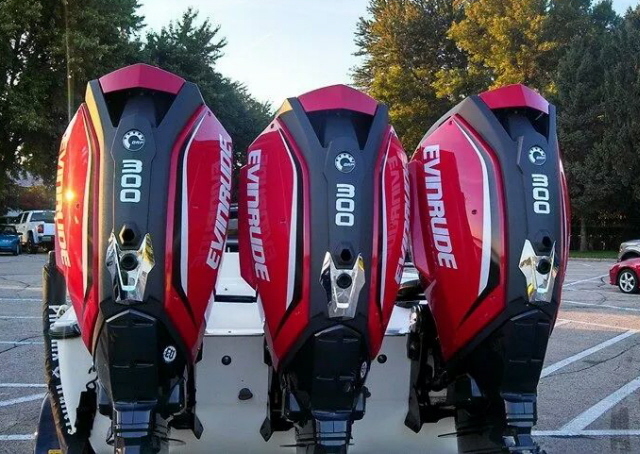 One with triple 300's and one with triple 200 HO's. Good chance there will be a G2 twin also. 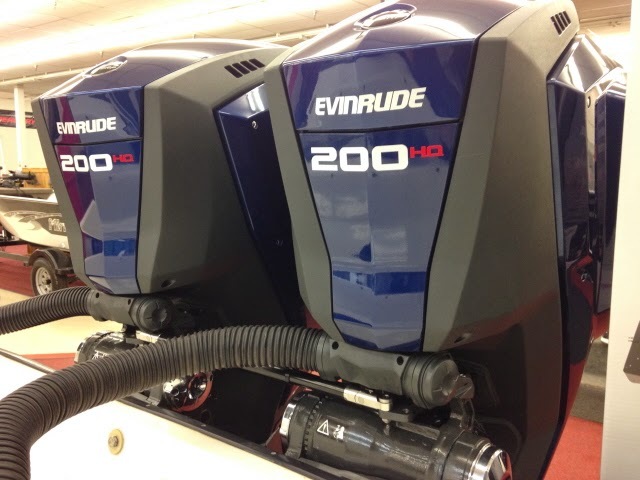 The Evinrude 200 HO thru 300 G2 motors are all the same size. 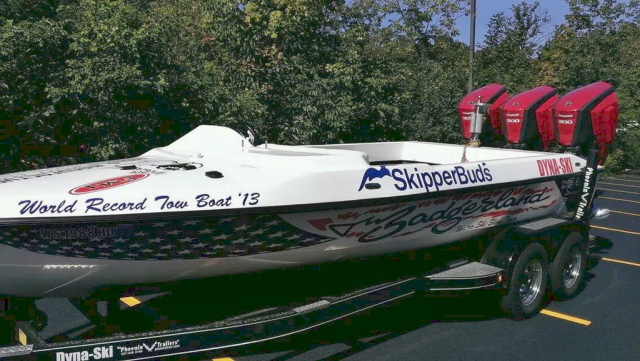 The larger motors mean that the old rope guard won't fit. It does not seem like there is an easy quick fix other than buying a new rope guard that we have to figure out how to make fit. The motors are longer from front to back around 8". 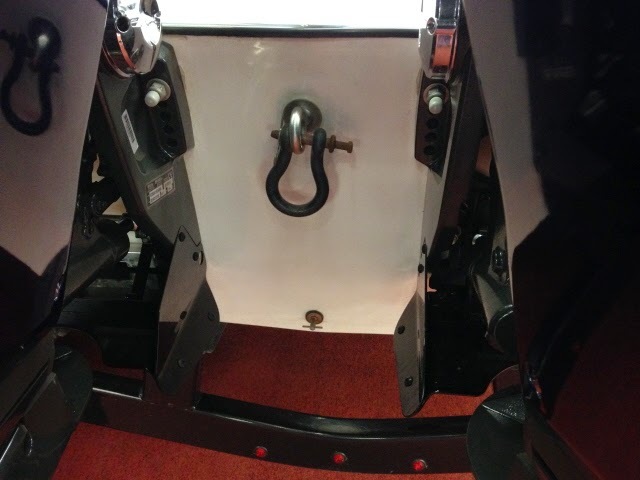 This means the center of gravity is further back on the hull as well. The G2 motors are also taller. I measured it at roughly 4". The motors are heavier so the center of gravity is going to be higher and further back too. 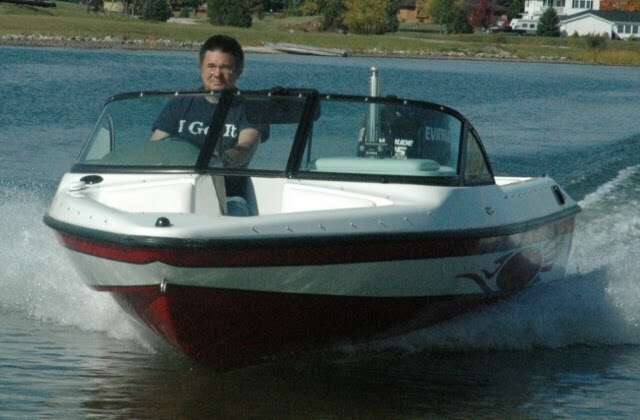 I looked up the weights of various outboard motors. 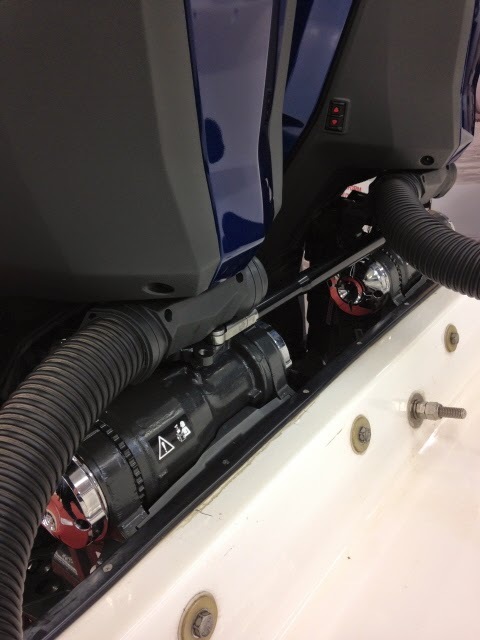 The build in hydraulic steering does make for a clean installation. 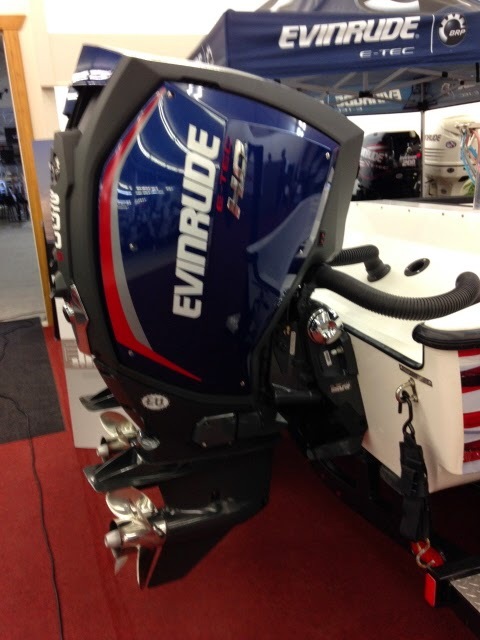 The motor tie bars are sold only thru Evinrude so they are pricey I feel. 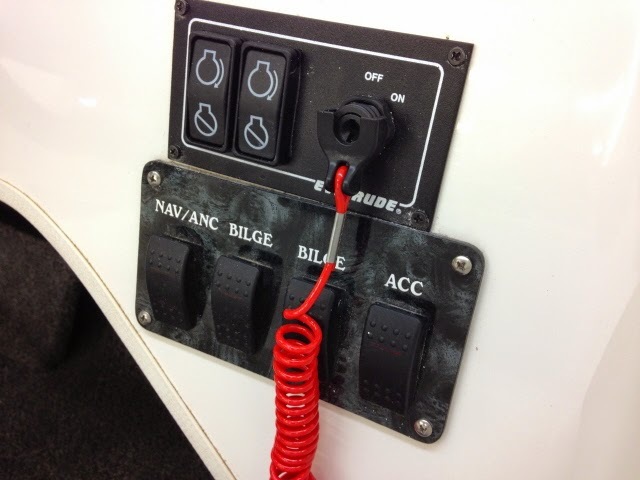 The controls look pretty much like the regular cable and ICON electronic controls. 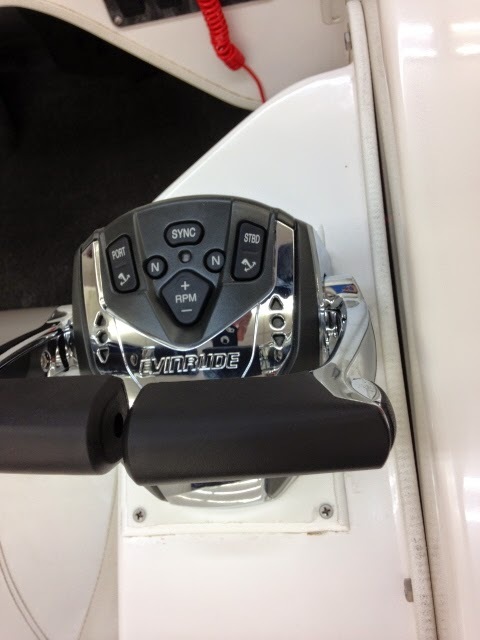 The ability to bump engine speed in 1% increments up or down is available on the control. It is labeled RPM. 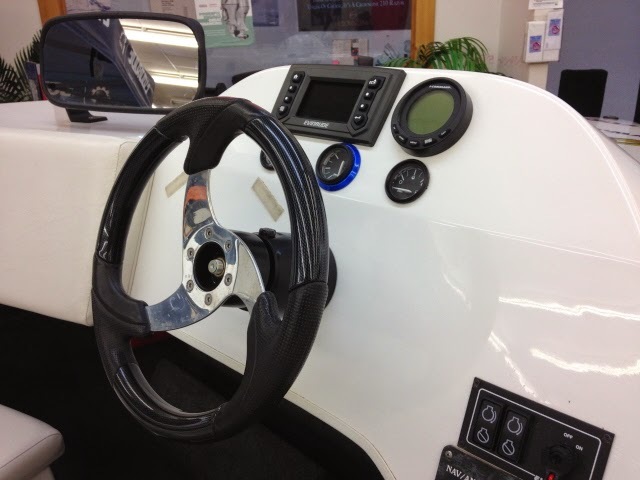 and an adapter so their analog gauges can be used along with the touch screen. The key does not start the engines the buttons do. 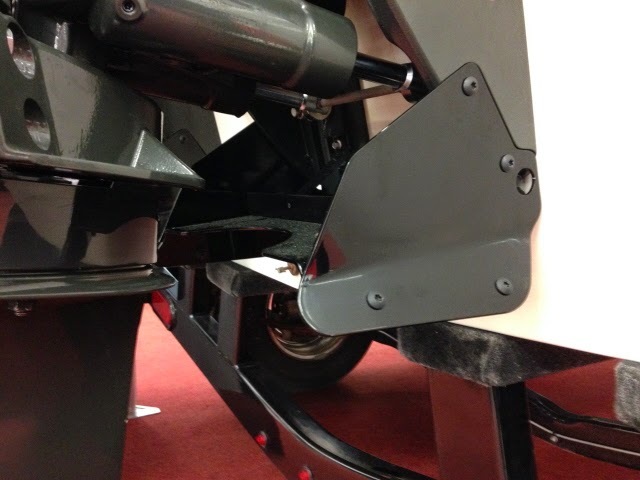 There is a spray deflector on the motors. 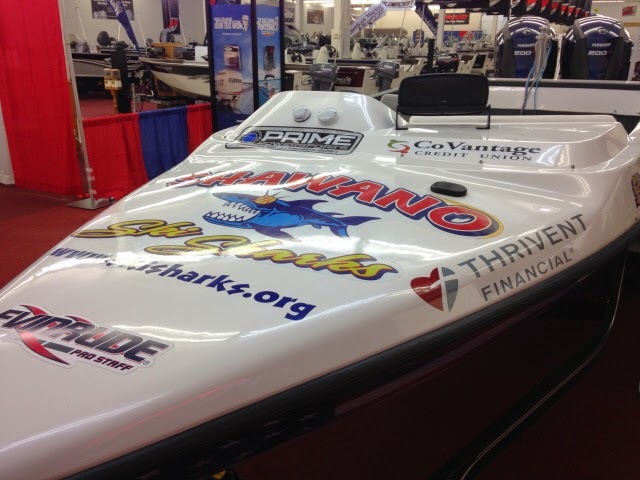 The Ski Sharks have a local company that does the wrap on their white deck & hull Dyna-Ski boats.